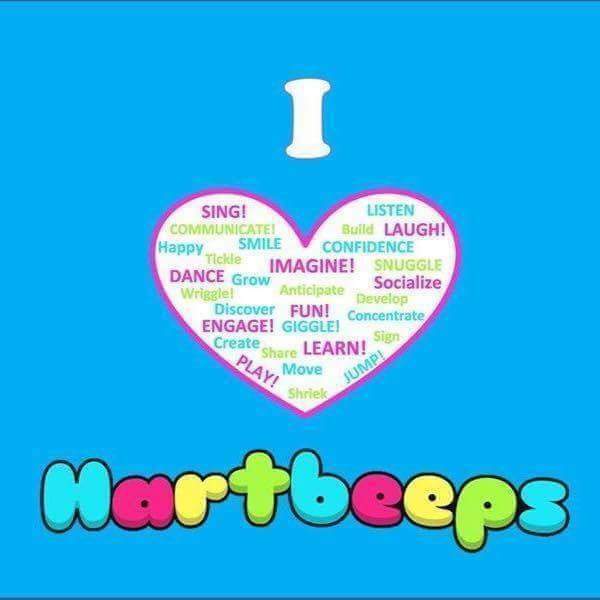 Coming from the pet industry and helping out in the local football club as a welfare officer, I admit I had never heard of Hartbeeps. 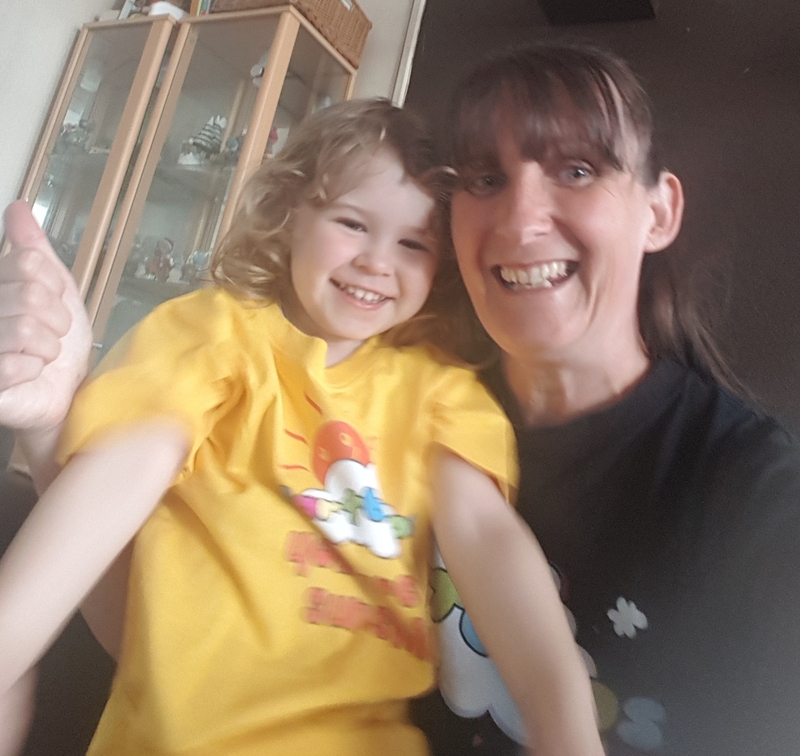 In 2014 after a huge 14 year gap after the last of my three boys were born I had my beautiful baby girl Poppy Mae. 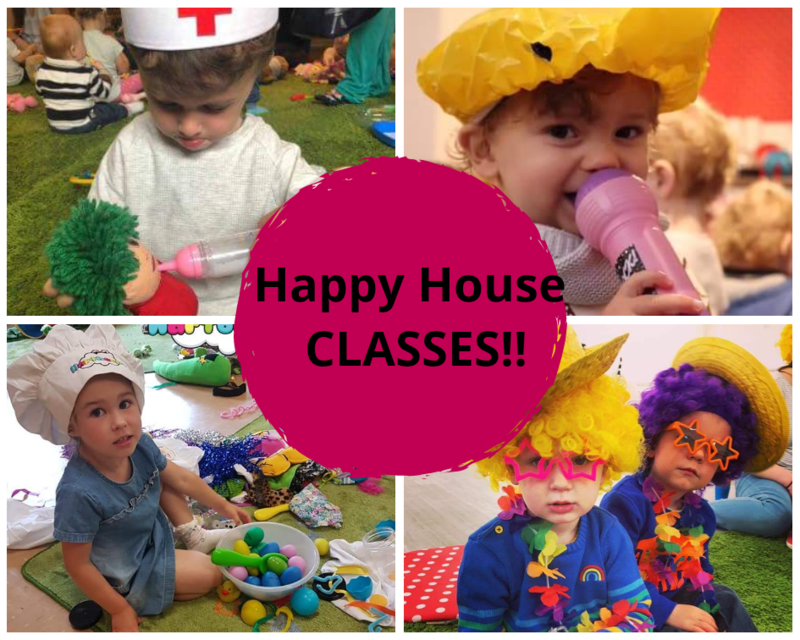 I was now back in the world of little people and started looking for music classes where I could interact and have fun with my daughter. 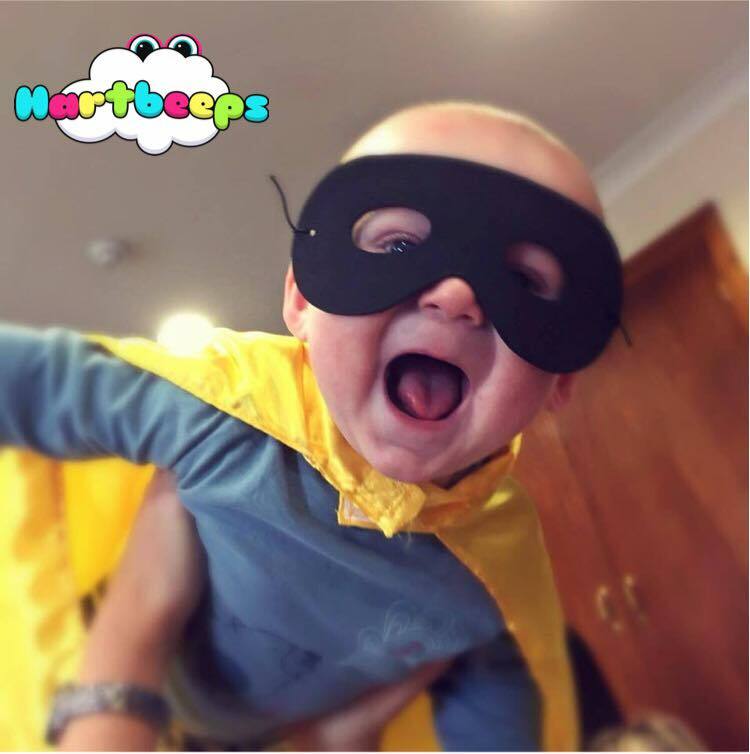 When Poppy was six months old I came across the magical world of Hartbeeps. 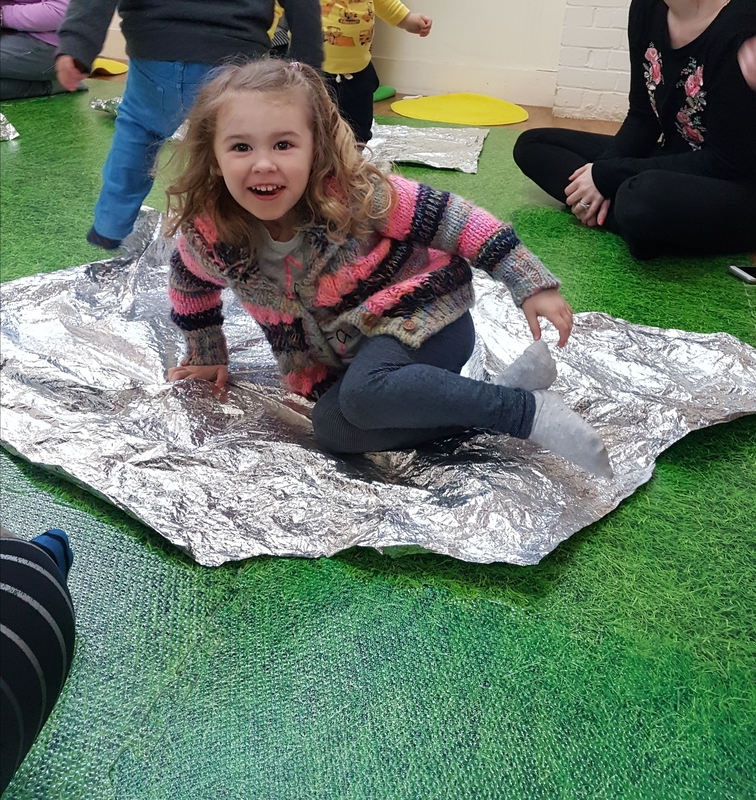 After my first session I was hooked, spending quality time with Poppy, watching her grow in confidence, making friends and learning with each session made baby land such a fun place to be and I so wanted to be a part of that. 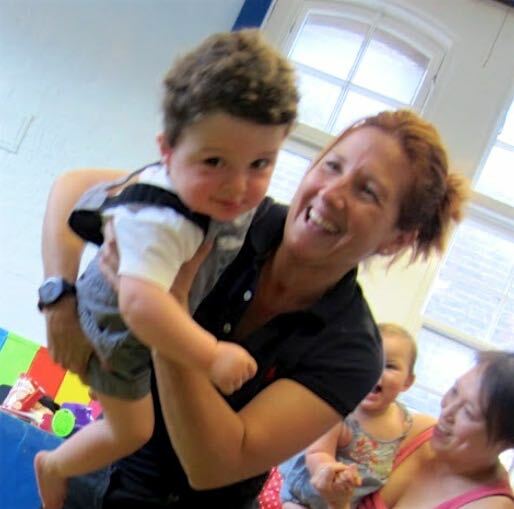 When the opportunity came up to become a Hartbeeps session leader in Northolt I couldn't wait to start my training. After a year of being a contractor a then spreaded my wings and brought my franchaise. I can say this job is so rewarding. I love being part of a journey watching how a little one develops from babies to toddlers. 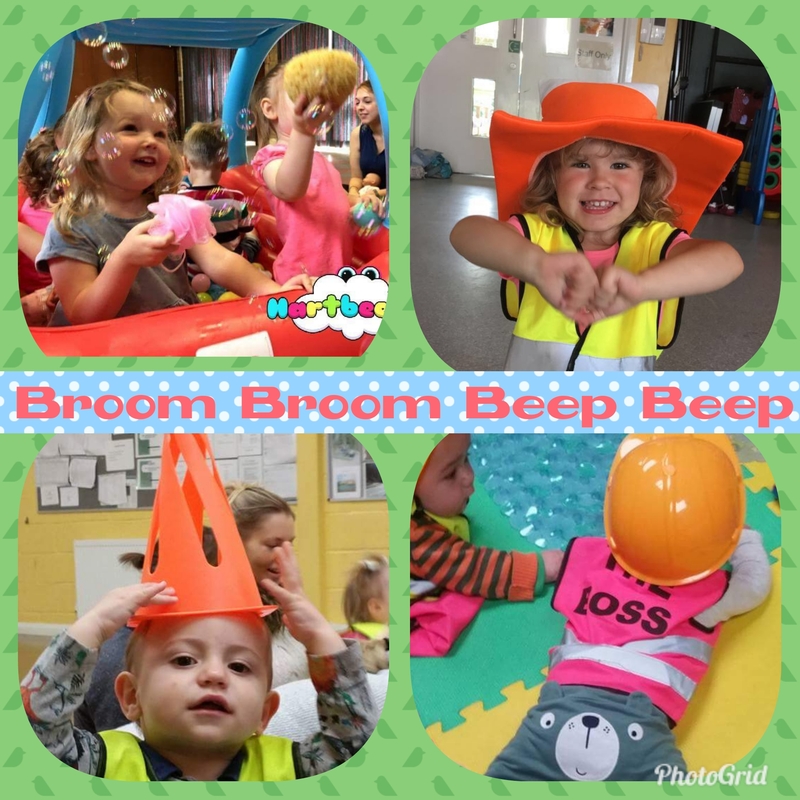 Children can develop so much from these sessions , my daughter has learnt social and motor skills and even some crazy dance moves from Hartbeeps classes ....it's just a magical journey that you never want to end and I'm so glad I'm part of it. 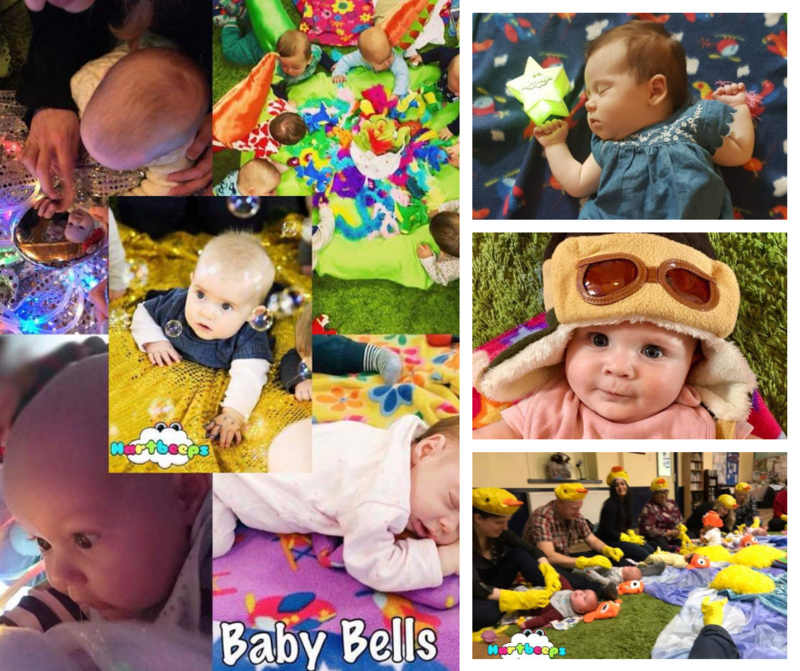 BELLS PROMOTION Are you a new parent? 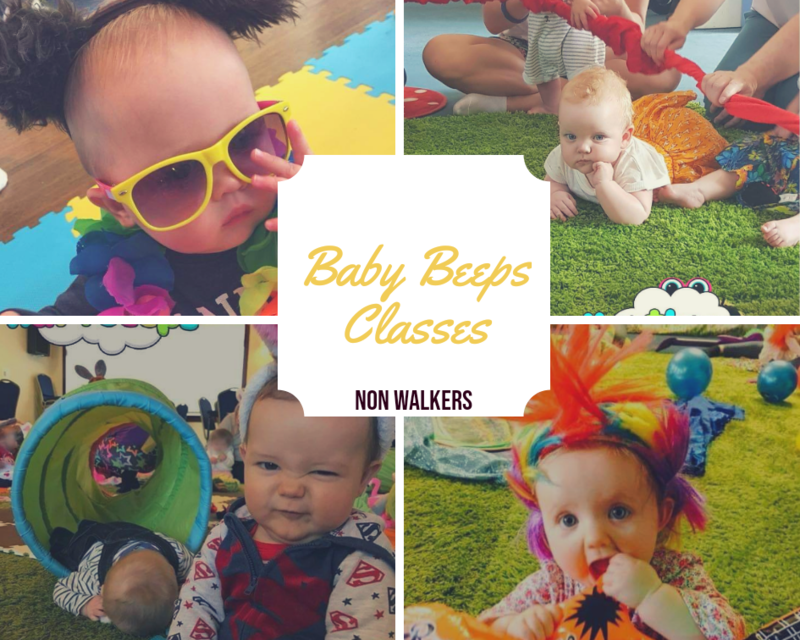 Are you looking for a new Baby Class for your little one? 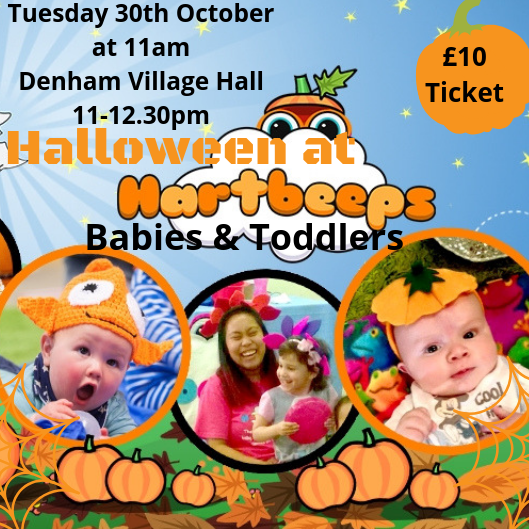 Come try the Award winning Hartbeeps classes! 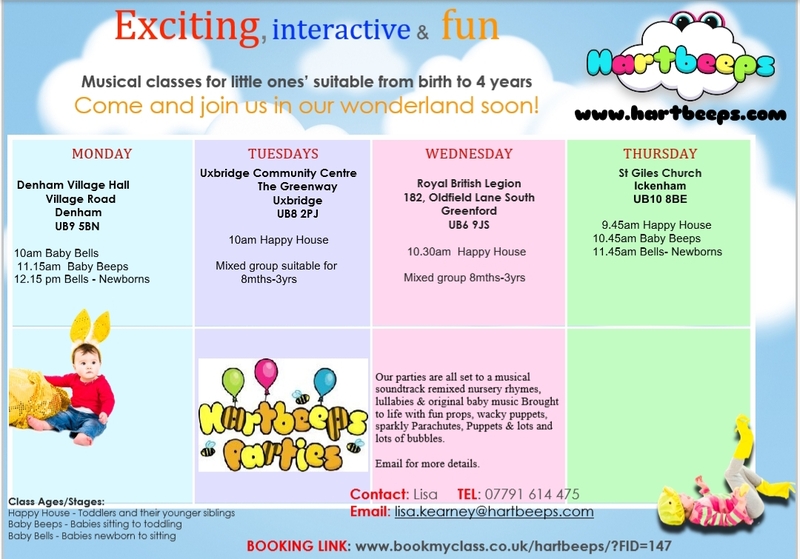 At Hartbeeps we also offer newborn Babies under 8 weeks FREE BabyBells Trail classes.